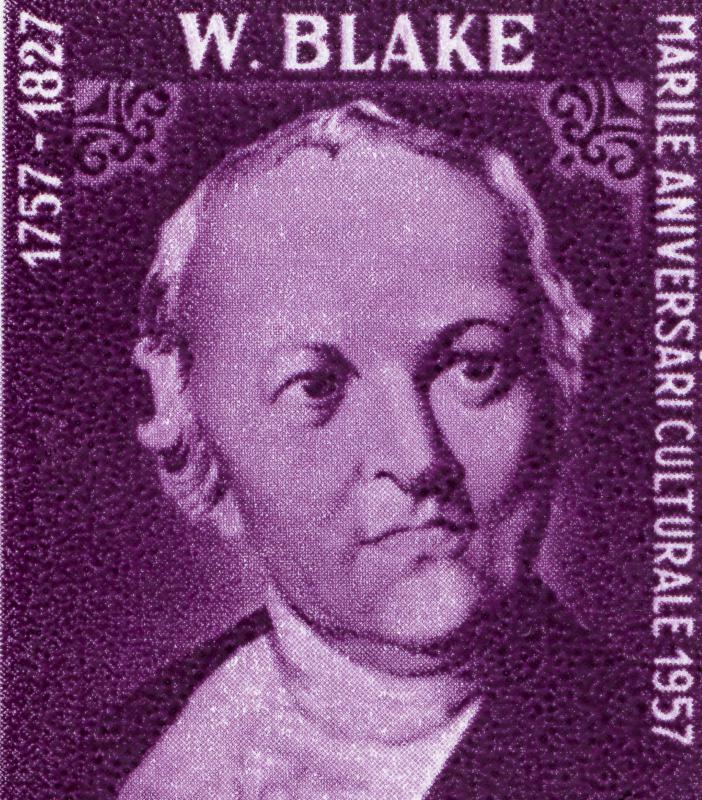 William Blake wrote poems in iambic heptameter. Heptameter is a particular type of poetic meter, specifically indicating a poem written in a meter consisting of seven feet per line of the poem. This is indicated by the use of the prefix “hepta-” that indicates the number seven, such as in the word “heptagon,” which is a seven-sided shape. Poems often use different types of meters, such as pentameter or hexameter, which indicate the number of poetic “feet” found in each line. There are a number of ways in which these feet can be composed, usually in either two or three syllables per foot, meaning heptameter often indicates either 14 or 21 syllables per line. Much like other names for measured meter in poetry, heptameter serves to only indicate the number of feet per line, but not the actual structure of those feet. In this case, the name indicates that the poem consists of numerous lines, each consisting of seven feet. This measurement is called the “meter” of a poem, and is often used to differentiate types of structured poetry. The actual feet themselves, which make up a single part of the line, can consist of different syllable counts with different stress patterns on those syllables. If a poem is written in iambic heptameter, for example, then the word “iambic” indicates the nature of those seven feet found in the poem. In this instance, “iambic” means that each foot consists of only two syllables, called disyllabic, with the first syllable unstressed and the second syllable stressed. A poem written in dactylic heptameter, on the other hand, would feature feet that have three syllables, also called trisyllabic, with a single stressed syllable followed by two unstressed syllables. The above examples demonstrate how two different poems, both written in heptameter, can still be quite different in flow and rhythm. A heptametric poem written in dactylic meter has 21 syllables per line, while an iambic poem with the same metric count has 14 syllables per line. 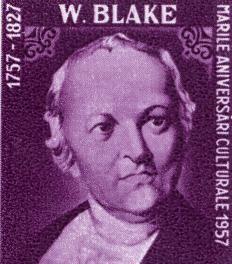 These poems written in iambic heptameter are often called “Fourteeners” because of the number of syllables used in them, and have been used by a number of poets including William Blake and Emily Dickinson. This meter was quite popular in English poetry, especially works written in the 16th and 17th centuries, and continues to be used by some poets and songwriters due to the syllabic rhythm and strength it creates within the lines of a poem. What Is Unrhymed Iambic Pentameter? What Is the Function of Rhythm in Poetry? What Are the Different Styles of Poetry?